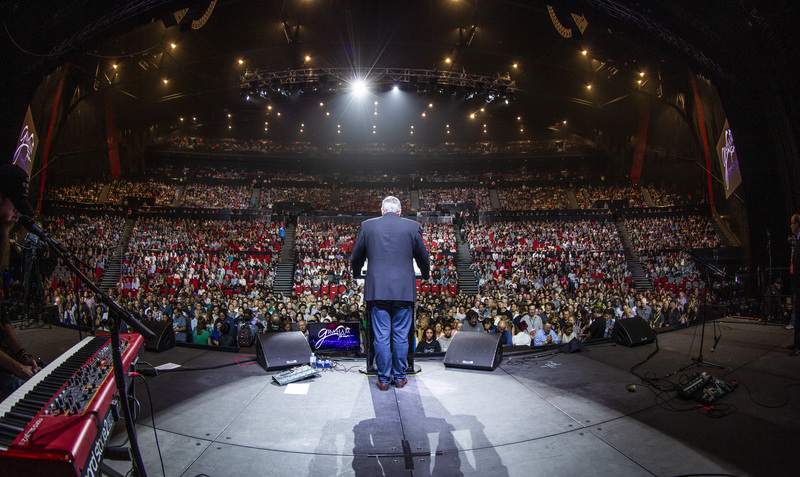 Australian churches have begun following up the more than 4000 people who went forward at the Franklin Graham tour around the country in February, including hundreds who confirmed their decision via text message. 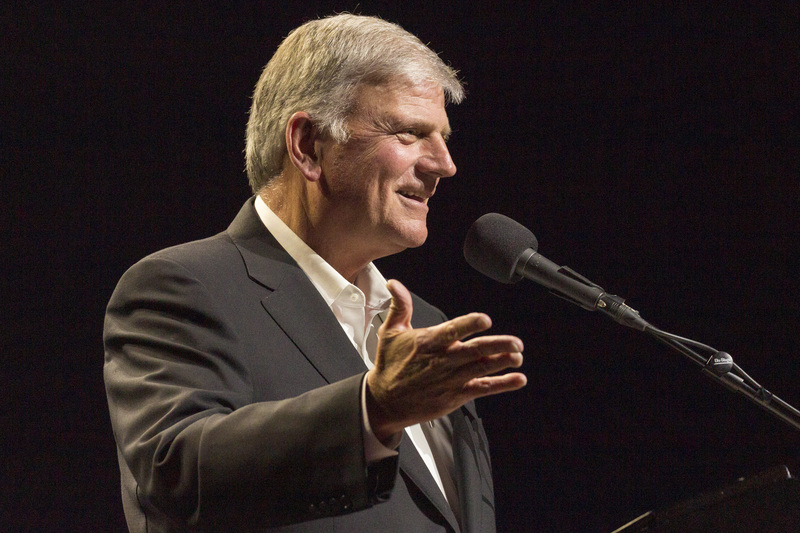 The visit of Franklin Graham came on the 60th anniversary of his father Billy’s famous 1959 Crusade, which changed the landscape of Christianity in Australia. The 2019 tour took in Perth, Darwin, Melbourne, Brisbane, Adelaide and Sydney in just over two weeks, with a total of almost 60,000 people attending. Although the numbers were well short of 1959, Graham Jr came to a vastly different Australia with, at times, a different approach. The central message of sin, repentance and hope through Jesus was the same but the event was live-streamed on the internet where another 30,000 people watched in 114 countries. More than 1600 of those joining in cyberspace indicated decisions for Christ either online or via text. 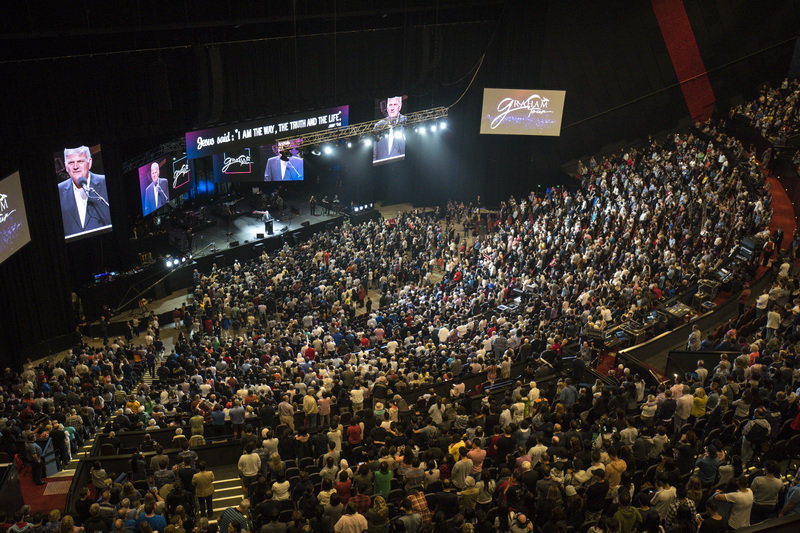 In all, more than 4000 people made decisions for Christ in person at the events. 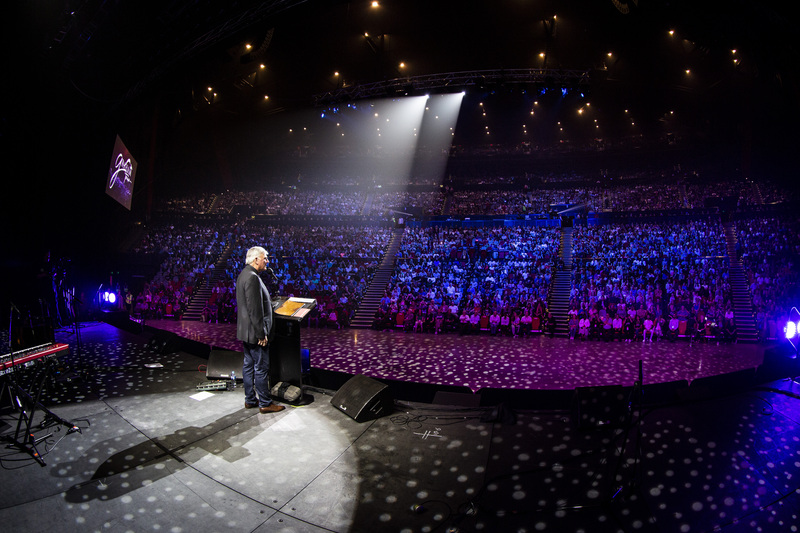 The 15,000-strong crowd in Sydney heard Graham warn, “We all have a soul. We all have a spirit that lives inside of us, some of you here tonight are in danger of losing your soul”. "We're all guilty. All of us are sinners"
A team of more than 12,000 people were trained to disciple others through the Billy Graham Evangelistic Association’s Christian Life and Witness class. One prayer volunteer in Sydney, John Fitzpatrick from Kiama on the South Coast, attended Billy Graham’s crusade in 1979 as a new Christian. He described the latest tour as a “big blessing” which had been a “great catalyst for growth”. Christine Bransdon, who ministers at St Barnabas, Fairfield, told The Pastor’s Heart podcast that the crowd crossed ages and national barriers. The Bishop of North Sydney, Chris Edwards, said Franklin Graham came to Sydney only asking for prayer. "Praise God for his capacity and generosity"
Bishop Edwards said the program was shorter than 60 years ago. “The music was louder than in 1959 – and that’s an understatement! – but the gospel was proclaimed just as clearly,” he said. “I had the privilege of meeting with Franklin in person. He is a warm and humble man who genuinely wants people to know Christ.